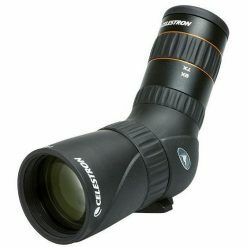 The Celestron Ultima 100 is the largest in the Ultima line of spotting scopes, offering a brighter image than the smaller variants for better performance in low light conditions. 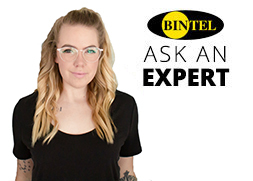 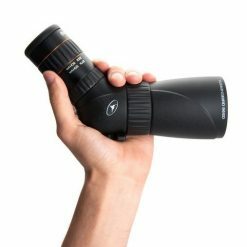 Compared to the 80mm, your view will be 50% brighter, with 10% extra magnification. 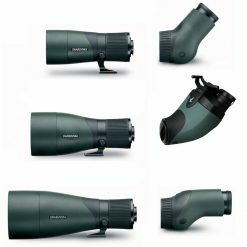 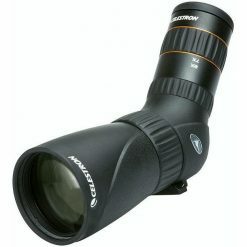 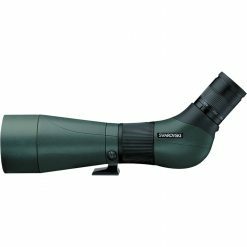 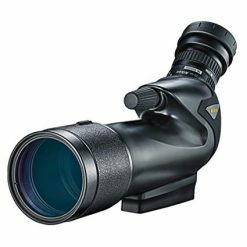 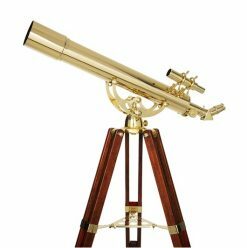 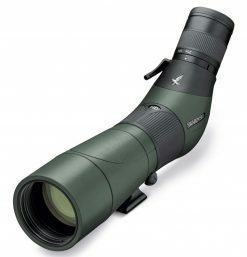 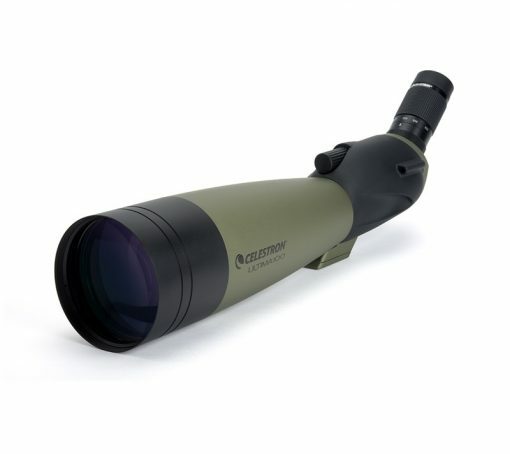 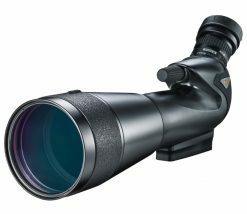 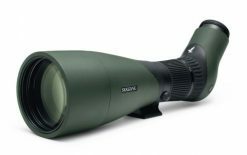 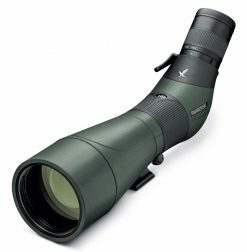 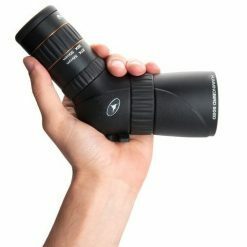 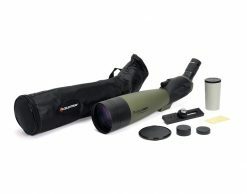 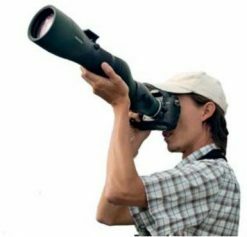 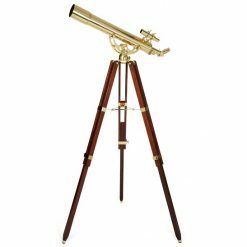 This 100mm spotting scope features excellent multi-coated optics packed into a portable and durable refractor design and comes standard with a 22-66x zoom eyepiece. 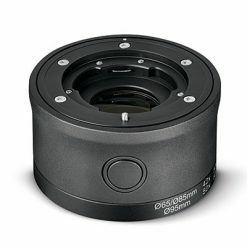 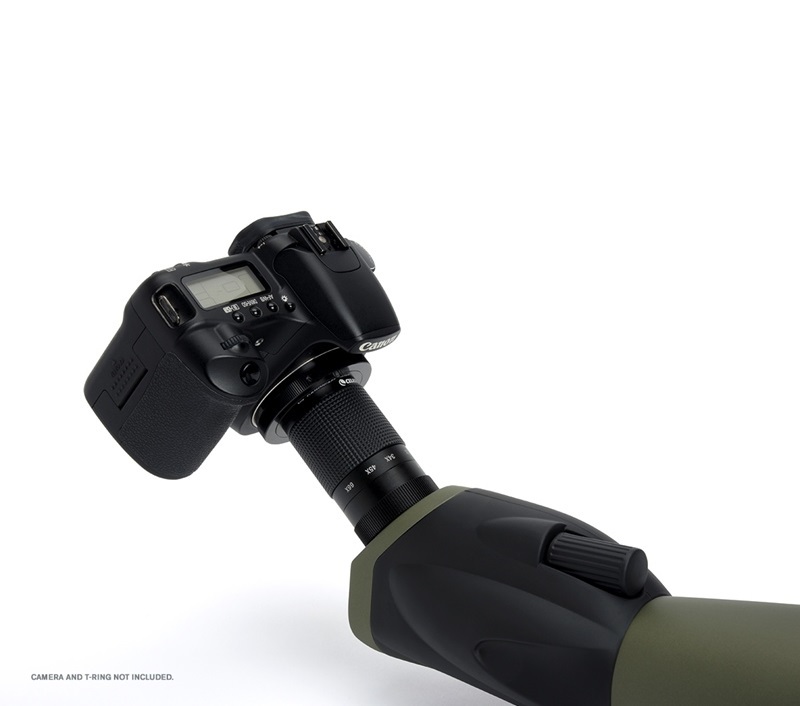 Easily mount your camera onto the eyepiece with the additional purchase of a DSLR t-ring.